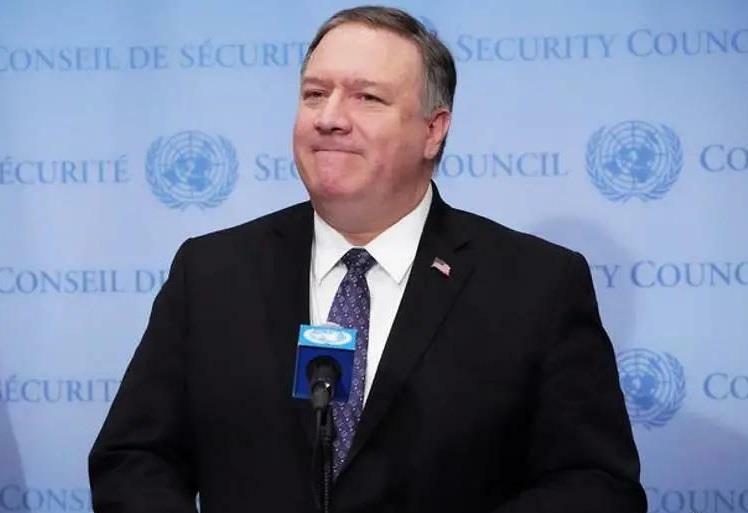 WASHINGTON, Jan. 30 (Xinhua) -- U.S. Secretary of State Mike Pompeo said Wednesday that the second meeting between the leaders of Washington and Pyongyang will take place "someplace in Asia." "We'll do it someplace in Asia," Pompeo said during an interview with Fox New on Wednesday. The top U.S. diplomat added that he was "dispatching a team" which is "headed that way now to lay the foundations for ... a substantial additional step towards the path for not only denuclearization of the peninsula, but a brighter future for the North Korean people and security on the peninsula." U.S. President Donald Trump and Kim Jong Un, top leader of the Democratic People's Republic of Korea (DPRK), held a historic summit in Singapore last June. According to a joint statement issued after the Singapore summit, Washington will provide security guarantee to Pyongyang in return for the latter's commitment to denuclearization. "It's time for my team and all of the United States Government to work with the North Koreans (DPRK) to execute that and to deliver on our commitment to denuclearize that peninsula," Pompeo said. "Chairman Kim has told us he's prepared to do it, and now the mission is to deliver on that," he added. The White House announced earlier this month that the second Trump-Kim summit will take place "near the end of February" but did not say where it will be held. According to Bloomberg news, U.S. administration officials are making plans for the meeting to be held in Hanoi, the Vietnamese capital, but the coastal city Da Nang and the southern metropolis Ho Chi Minh City are also possible venues for the event.